At Omni Distribution Inc, we focus on Explosive Breaching. 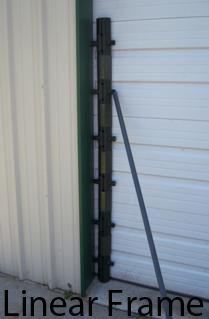 Our goal is to help you breach doors, walls, ceilings and concrete barriers. Our Omni Universal Breaching System (UBS) is just what you need. We have diffrenent preconfigured shapes depending on your target. 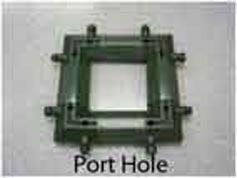 There is the Port Hole, Small Frame, Medium Frame, and Linear Frame. The UBS is designed to be interchangeable - much like kids building blocks. 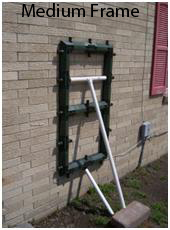 With different shaped pieces you can quickly reconfigure your frame into whatever size or shape you need. Check the price list to see what is best for you. If your department does any breaching at all, you will probably need our Omni Breach Bottles. The Omni Breach bottles, developed by Bill Nixon, were the first commercially manufactured Breaching Bottles. Before we made these, there was only IV bags. These bottles are designed for heavy doors, especially steel hotel doors. Many of our customers arrange these on cardboard and make wall frames using bottles, tape, cardboard and detcord. With numerous grooves, our bottles are designed to be as flexible as possible for you to load as necessary. We also have F.A.S.T. Initiators. No more fumbling with primers! Developed by Bill Nixon to assist with the needs of SF in theater. The FAST Initiators will improve deployment time and are much easier than using only convential shock tube firing devices. They can be used with both Dual Starter Devices and Single Started Devices. Below is the PDF of the F.A.S.T. Initiator, telling you how to use this product. HELIX™ is a binary, field mixable high explosive developed and patented by Omni. It consists of two parts: the Liquid and the Activator. 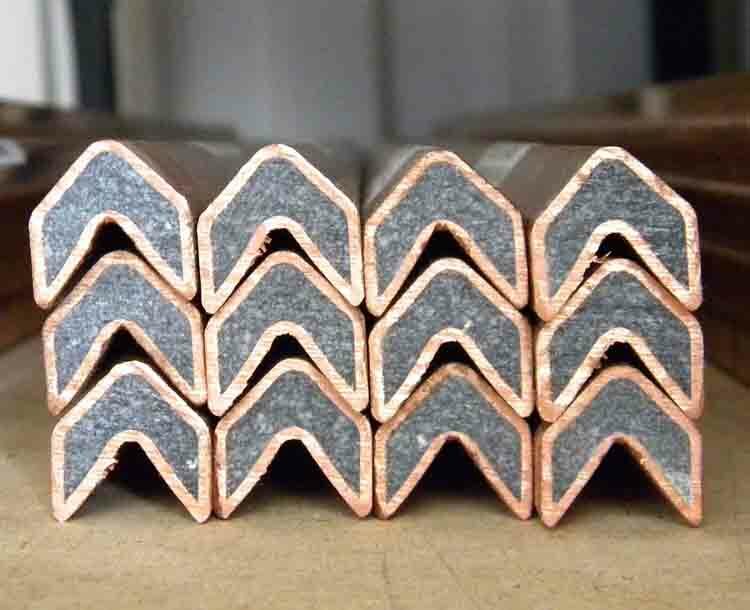 This product is the result of over 10 years of testing, research & development. Unlike other binary explosives, HELIX™ mixes and arms instantly. A quick pour and a shake and you’re done. Unmixed, it has an unlimited shelf life. Although storage in a cool, dry place is recommended, neither of the two components will be effected by conditions found in the arctic, desert or jungle. Most importantly, it’s just really cool stuff. Additionally, HELIX™ has a higher detonation velocity than all other commercially available two component explosives. 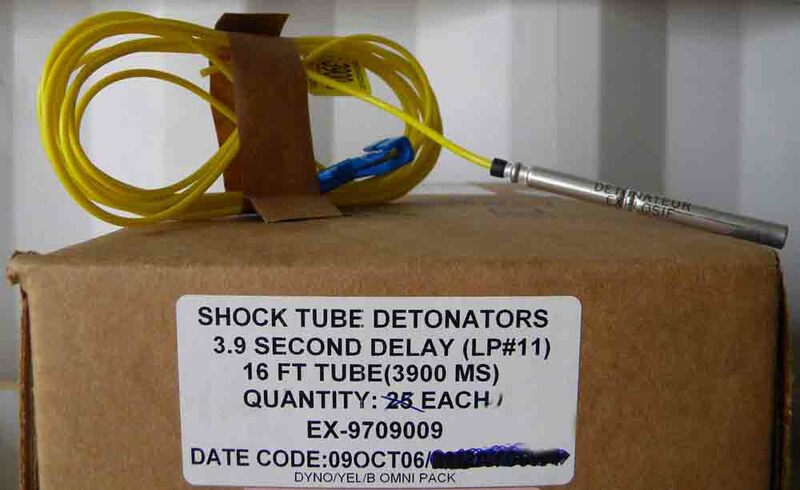 It can be initiated with any standard strength or higher blasting cap or with 50 grain/ft detonating cord — it has been repeatedly detonated with one strand of 18 grain/ft det-cord taped to the side of the container. HELIX is NOT bullet sensitive and does NOT go inert over time. 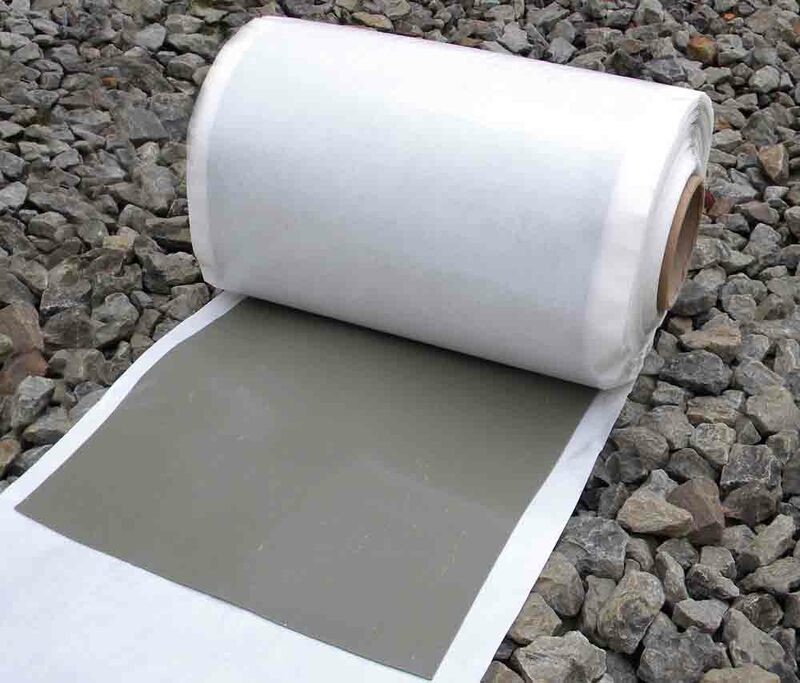 We stock both PETN and RDX Sheet. This product is specialized for Military SF use. Shock Tube Caps custom made in any length. Perfect for just the right hinge. Also used to boost the detonation of sheet or other insensitive explosive.